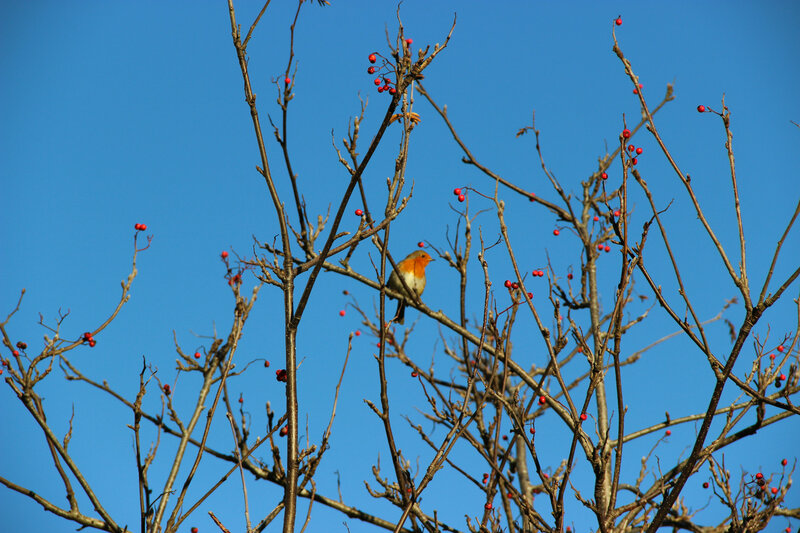 This entry was tagged robin, Robin Red Breast, rowan berries, rowan tree. Bookmark the permalink. What is your other blog?